JOIN ALADDIN and GUYS & DOLLS! Lots of fun roles still open. GUYS AND DOLLS FIRST REHEARSAL PREVIEWS. Its Dave! Can’t wait to run into him on the overlap next week! 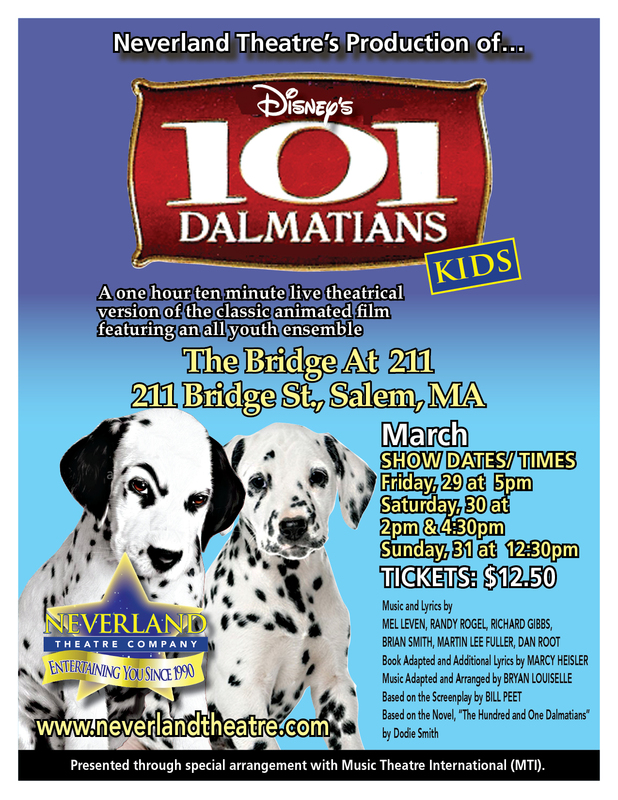 Neverland Theatre is with Jean Ricker and David Scannell. 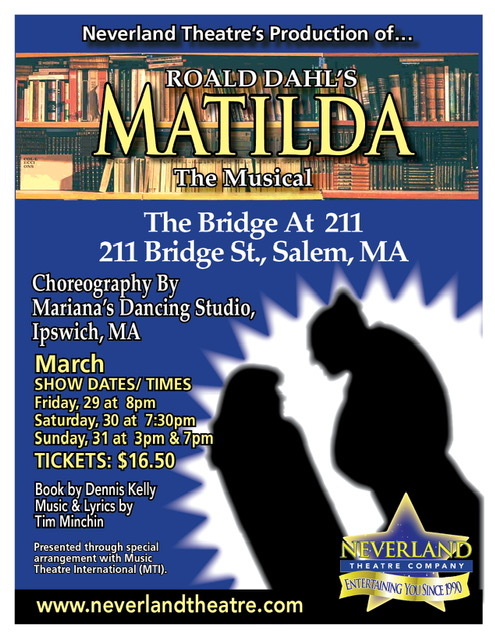 Neverland Theatre updated their cover photo.